Thirst quenching and flavourful, it's a perfect companion to lighter fare such as fish or salads, or spicy dishes like wings or sausages. 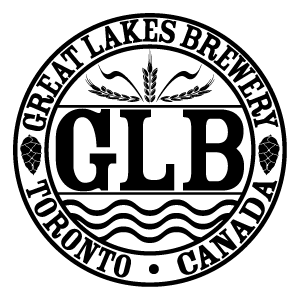 The early 1990’s saw Great Lakes Brewery focused on brewing one style of beer that was solely available in keg format. 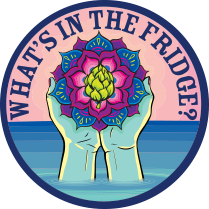 No bottles, cans or take home package. 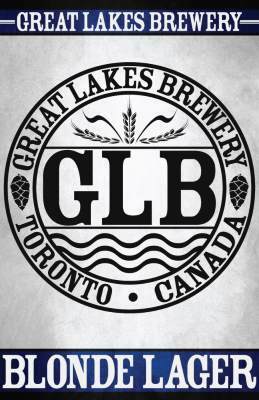 That beer - Great Lakes Lager. Today known as Blonde Lager.